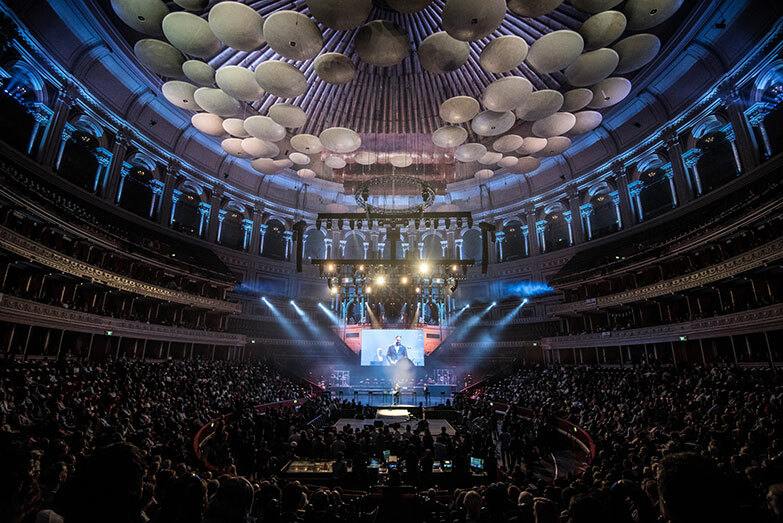 London’s historic Royal Albert Hall, opened in 1871 by Queen Victoria, was the glittering setting for a gala salute to Israel on the occasion of its 70th anniversary. 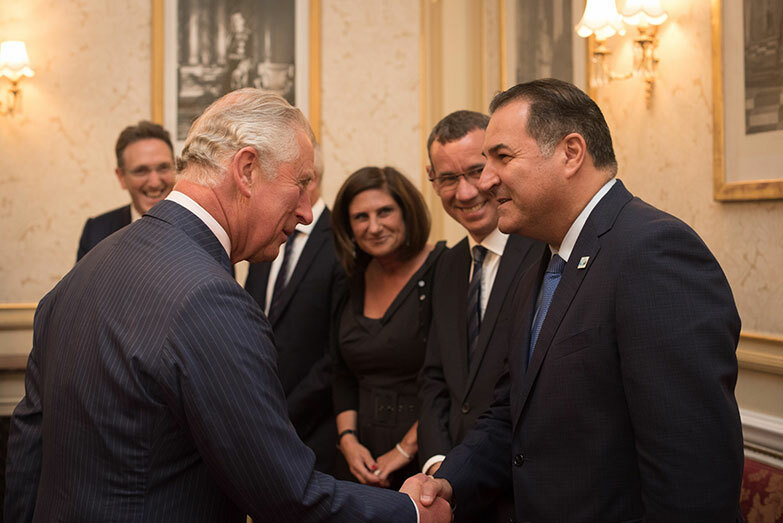 The event – Platinum: Celebrating Israel at 70 – was attended by numerous prestigious dignitaries, including His Royal Highness the Prince of Wales, and paid tribute to the Jewish State through a program of Israeli music and dance. 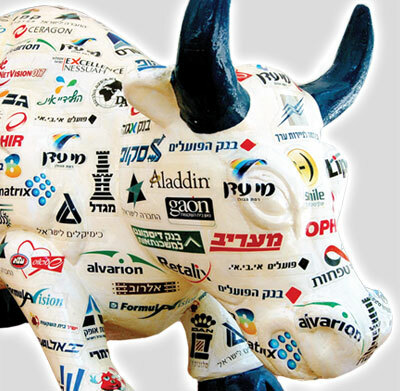 Development Company for Israel (International) Ltd./Israel Bonds was a proud participant in the extraordinary May 24 event, with Israel Maimon addressing a crowd numbering several thousand. In his remarks, Maimon declared, "I am proud to address you as president & CEO of Israel Bonds, the global enterprise that has helped make Israel an extraordinary success story." Maimon concluded by introducing renowned refusenik Natan Sharansky, whom he praised as, "a major catalyst for opening the gates of freedom" for Soviet Jews. He added, "Mr. Sharansky’s defiant words upon being unjustly sentenced – ‘Next year in Jerusalem’ – continue to resonate and inspire more than 40 years later." 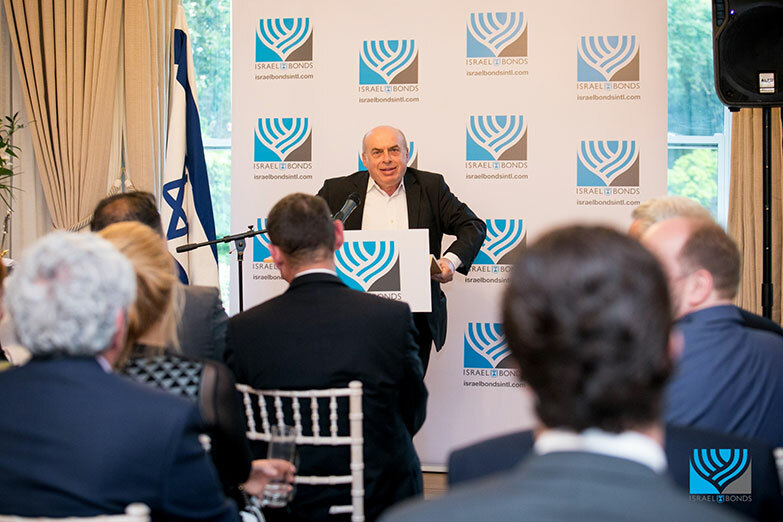 The previous evening, Israel Bonds honored Sharansky at a reception hosted by Ambassador of Israel to the United Kingdom Mark Regev at his official residence. 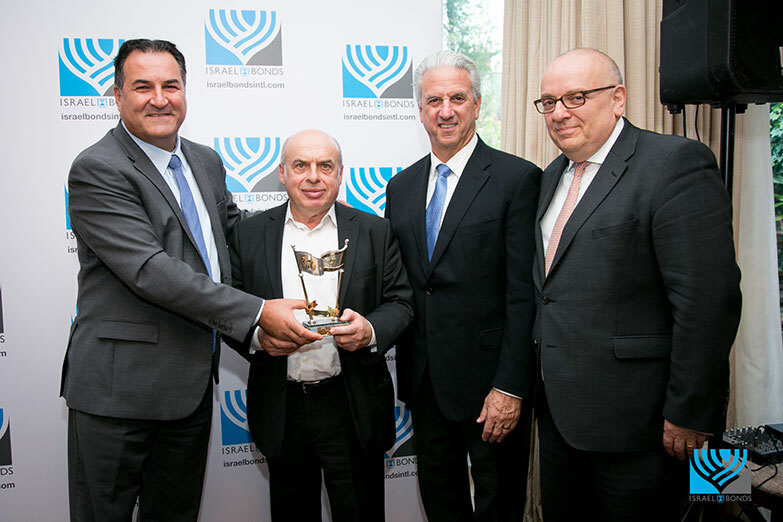 In making a presentation to Sharansky with international board members Michael Siegal of Cleveland and Jonathan Lewis of London, Maimon observed that the former prisoner of Zion "personifies courage, determination, and love of Israel and the Jewish people."